Dip into Fall with our NEW Caramel Apple Kit. 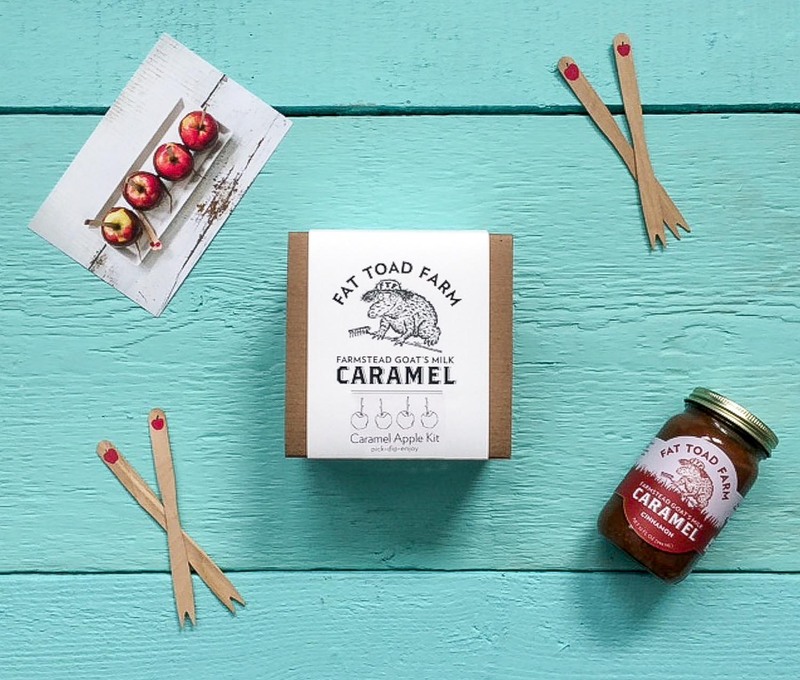 This fun, do-it-yourself gift includes our Classic 8oz jar of Cinnamon Goat’s Milk Caramel, 4 hand-stamped wooden skewers, and our Caramel Apple Recipe Card. Make this the perfect accompaniment to freshly picked apples from your local orchard or the perfect gift for your fall-loving, gourd-collecting friends and family! Buy it HERE. For the Apple Lovers of the World!